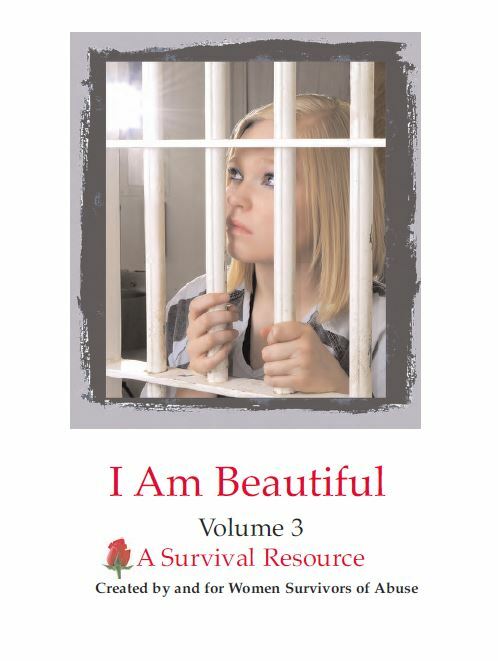 The following blog post was written by Kerri, a female inmate, for Volume Three of the I Am Beautiful book series. I look into the mirror only to see reminders of all the times he’s hurt me. my skin split and the blood rushed down. My reflection would never be the same. What about the time he pushed me from a moving car? My arms and legs are covered with those scars. The small scar on my neck when he held the knife at my throat? He just stood there laughing and started to gloat. only on something alive and full of breath. after all those times that I could have died. but now I understand what these scars are about. show that no matter what, I couldn’t be beat. 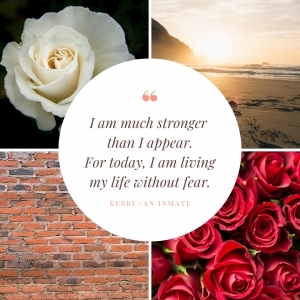 I am much stronger than I appear.